Jessica Vaughn has transformed the lives of hundreds of people all over the world while mentoring other leaders to do exactly the same. If you are looking for balance in your life, whether with fitness, eating, having faith, or with financial stability, she will be the first person to turn your can’t into can. At the age of 22, Jessica started her first business and “retired” from her full-time retail management position at age 24 to work from home and pursue her dreams. The experience has been a blessing and more than anything she could have ever asked for, and she thoroughly enjoys being an entrepreneur. Someone told her that it could not be done, but Jessica still tried and succeeded! 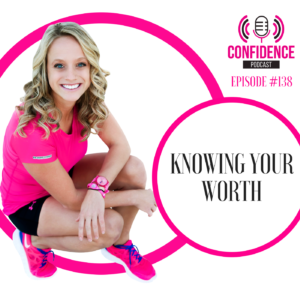 She owns and manages Lift & Live, which is a fitness studio in her basement where she holds workshops, teaches fitness classes, trains clients, and offers leadership and team building training, and also an online fitness business. Ms. Vaughn is also an author; her most recently published piece is an online devotional: 30 Day Devotional: Morning Prayers to Strengthen Your Faith, and she has a forthcoming book Know Your Worth: Conquering Your Past for a Powerful Future that will be released Fall 2015. 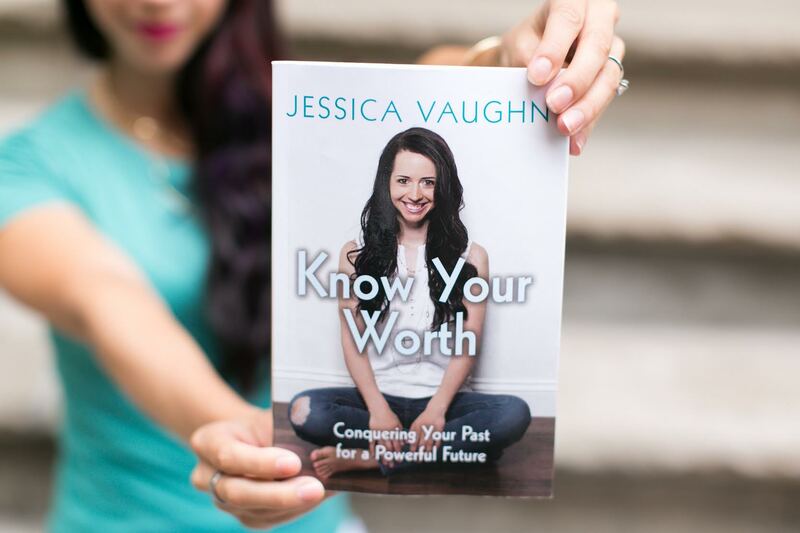 Jessica’s brand #knowyourworth, recently took off with a line of t-shirts, tank-tops, bracelets, and coffee mugs. She has two cats, Tuxi and Toya, and spends her free time outside whenever she can, riding bikes, playing golf, hiking, and she also loves to read and write. Jessica has a heart after Jesus, and she attributes her accomplishments to Him. She has a close personal relationship with Him, and all that she does is a reflection of her love for God. I’ve been listening to your show for a year and a half now. Love what you do and how genuine you are. I wanted to bring this podcast and website to your attention…I think it’s right up your alley. Maybe you’ve come across her, but her name is Maddy Moon and she is a former fitness model. Her goal is to help others with disordered eating and exercising. She may be an awesome person to pair up with/have on the show and vice versa. Check her out if you get a chance! Best wishes to you and thank you for all you do!